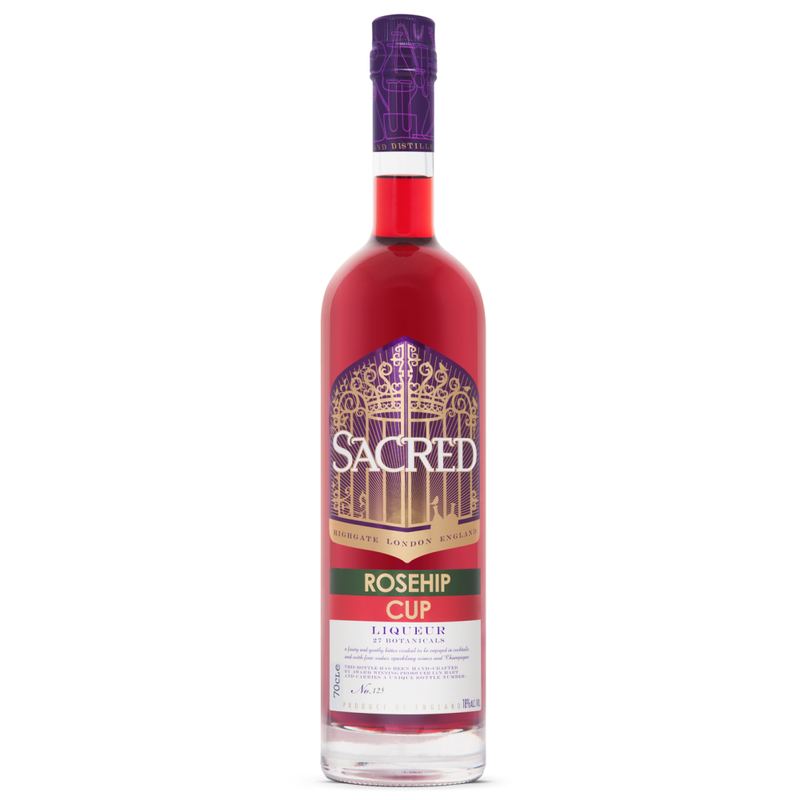 This bittersweet Rosehip Cup Liqueur is a fruitier, less bitter English alternative to Campari, made with 27 botanicals including English rosehip, English rhubarb and Peruvian ginger. Naturally coloured and flavoured, its bright red colour comes from red grapes and English rhubarb. This liqueur was created by Sacred Spirits especially to make a sublime Negroni with Sacred Gin and Sacred English Spiced Vermouth! Alternatively, pour a shot into a champagne flute and top up with your favourite bubbles to give a sophisticated twist on a Kir Royale. 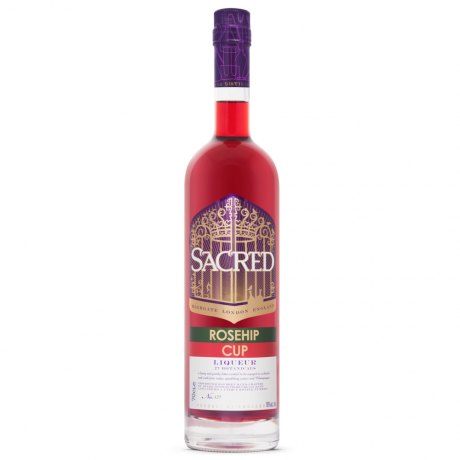 Or in the summer try filling a wine glass with ice cubes and add Sacred Rosehip Cup, soda water and fizz to make a delightful spritz.